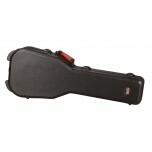 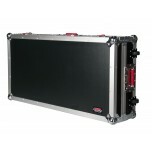 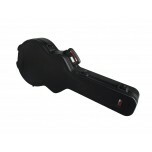 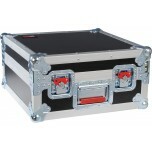 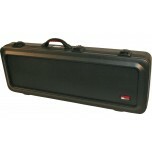 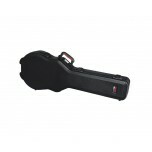 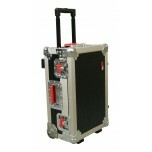 ATA Wood Flight Case for Electric Guitars ..
ATA Wood Flight Case for Roland Fantom G8 and Similar Sized Extra Large 88 Note Keyboards..
Wall mount adapter to convert any G-ARM 360 to a wall mount version ..
Gator 360 degree articulating G-ARM. 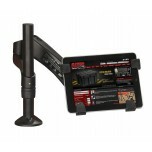 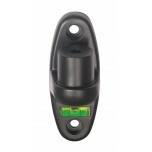 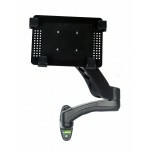 Case mountable ..
Gator 360 degree articulating G-ARM. 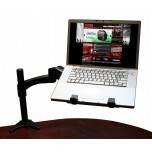 Desk mountable..
Gator G-ARM 360 with fixed installation mounting hardware ..
Gator G-ARM 360 with fixed installation wall mounting hardware ..
ATA Molded Case w/ TSA Latches for Single-cutaway Electrics such as Gibson Les Paul® ..
ATA Wood Flight Case for Single-cutaway Electrics such as Gibson Les Paul® ..
ATA Molded Case w/ TSA Latches for Solid-Body Electrics such as Gibson SG® ..
Gator -Road Case - 12" X 17" X 7.5"
ATA Wood Flight Case; Removable Diced Foam Interior; 12" X 17" X 7.5" ..
ATA Wood Flight Case w/ Wheels, Removable Tray for Laptop, Convoluted Foam Lid..
ATA Wood Flight Case w/ Wheels, Removable Tray for Laptop, Convoluted Foam Lid ..
ATA Molded Case w/ TSA Latches for Semi-Hollow Electrics such as Gibson 335® ..
ATA Wood Flight Case to fit Most Slim 88 Note Keyboards..